These delicious baked corn and potato snacks are packed with organic ingredients. 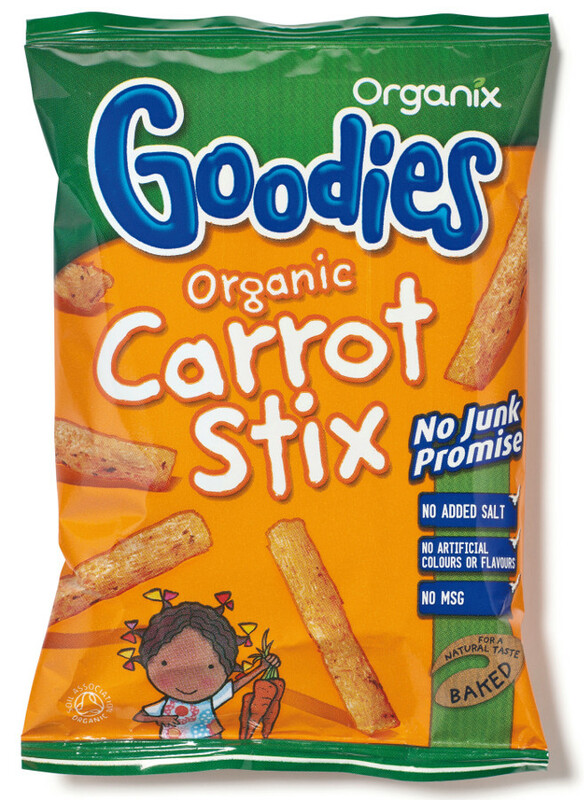 Carrot sunflower oil and a hint of coriander combine to give a flavoursome and crispy gluten free vegetarian savoury snack with no hidden added salt or sugar and no artificial flavours or colours. Your toddler (over one year old) will love to eat these at any time of day so carry a pack with you for a healthy snack on the move. 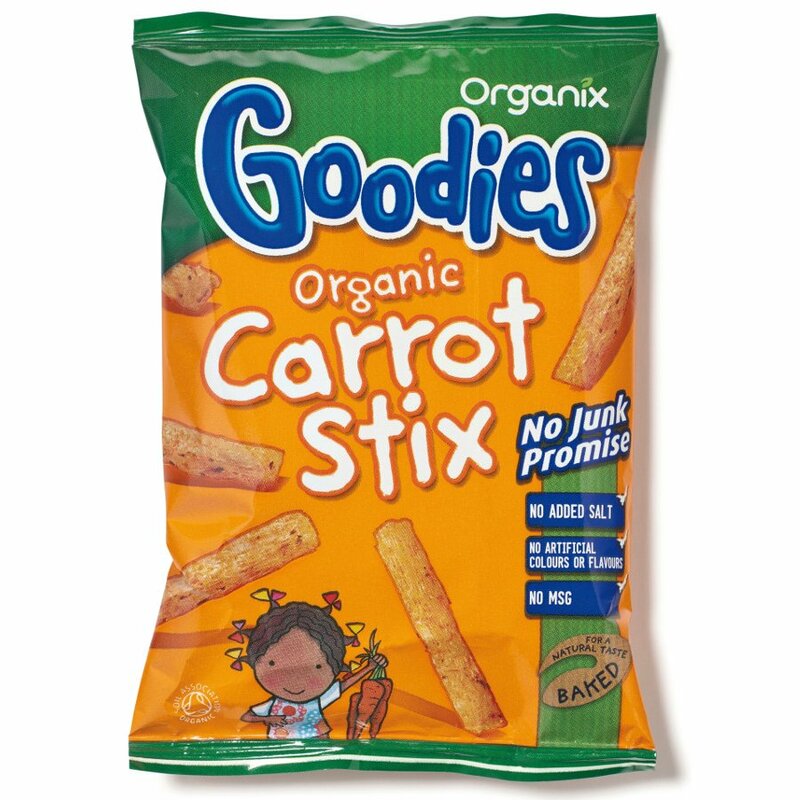 There are currently no questions to display about Organix Carrot Stix - 15g.